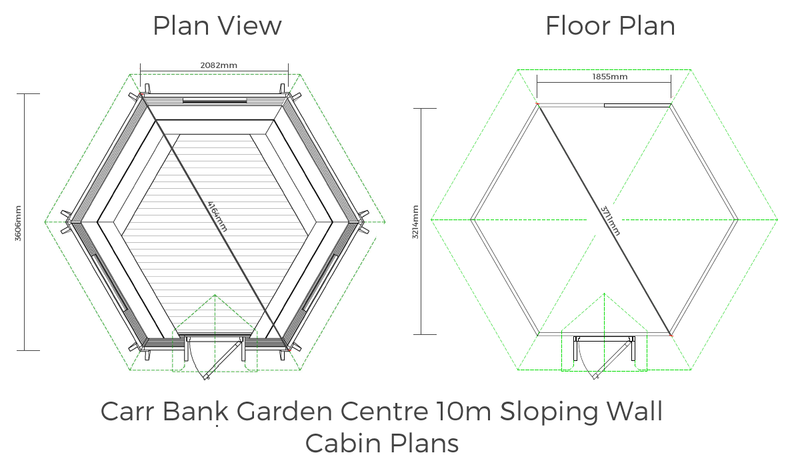 The 10m Sloping Wall Grill Cabin. 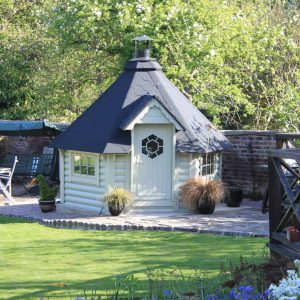 The perfect party setting, whatever the weather! 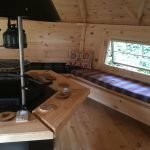 Seating for up to 18 people. 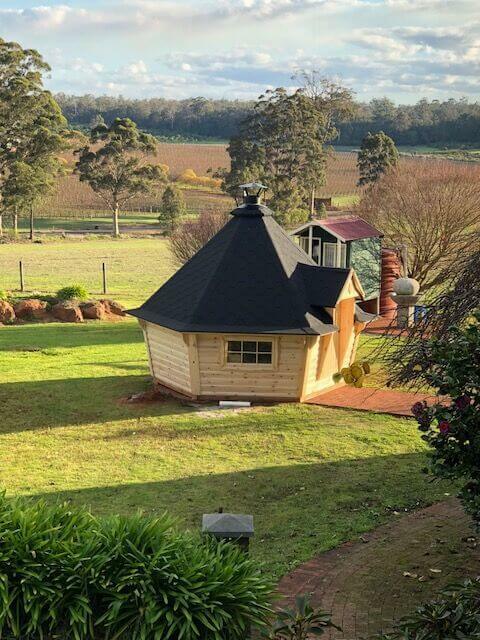 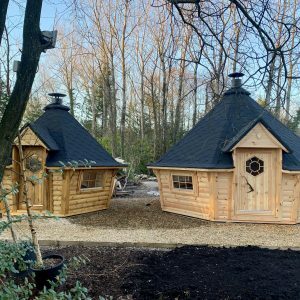 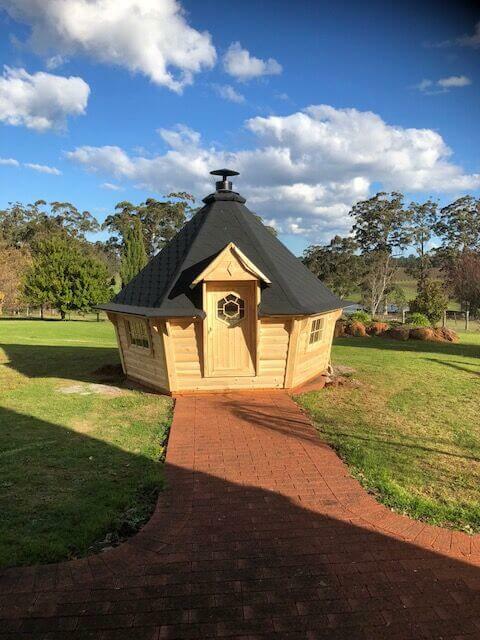 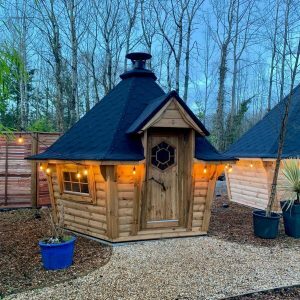 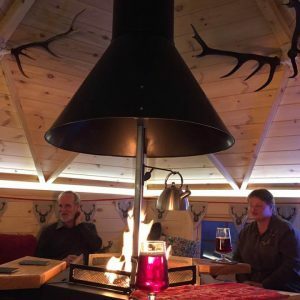 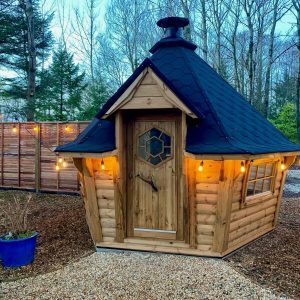 Our Grill Cabins are crafted from the highest quality timber to ensure a strong, durable cabin for you to enjoy year round for many years to come. 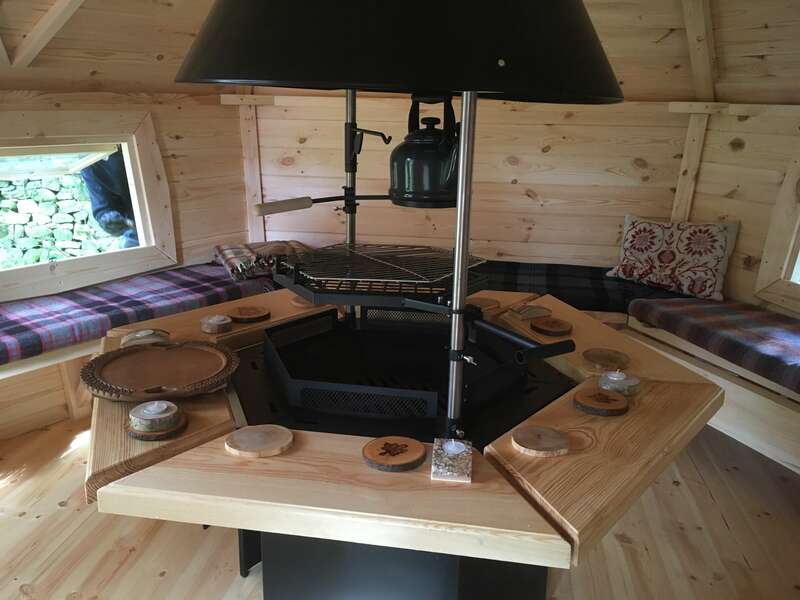 All our cabins come with a central BBQ grill, double glazing throughout and a set of cushions. 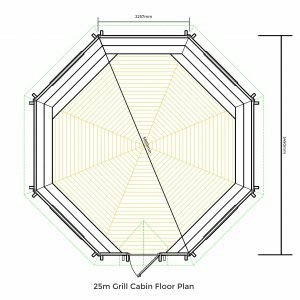 The 10m Sloping Wall Grill Cabin is our most popular Grill Cabin, and has enough room for around 15-18 people. 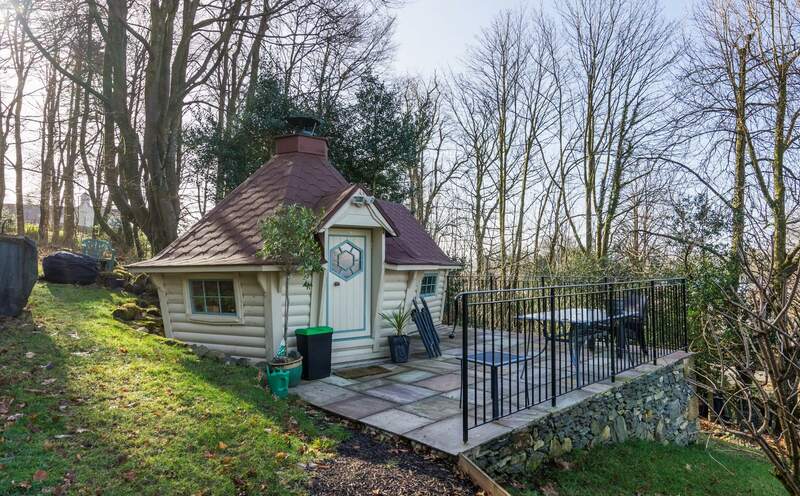 It is the perfect match of space and comfort, with ample room for cooking, dining and entertaining at once without losing any of its cosy atmosphere. 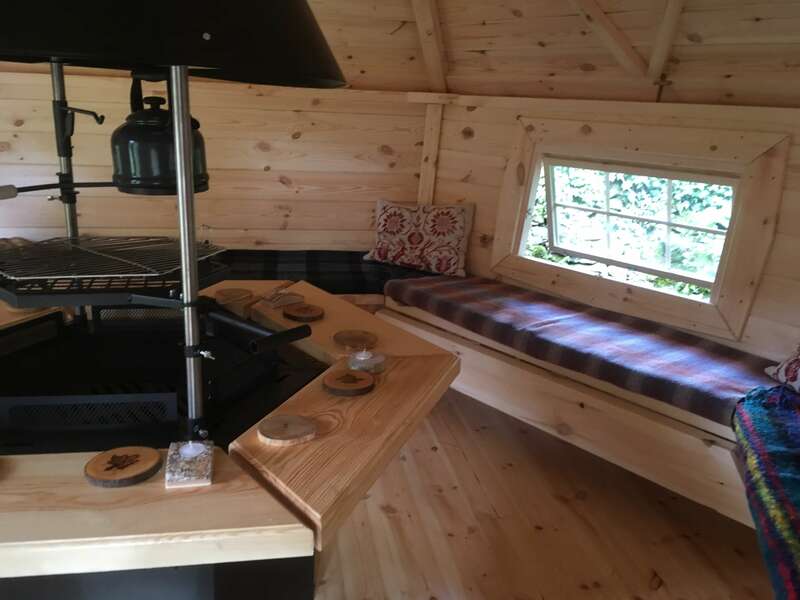 The footprint is surprisingly small as you can see from the floor plan, and has proven a great option for people who want a Grill Cabin but are limited on space. 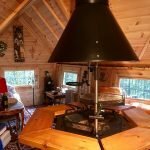 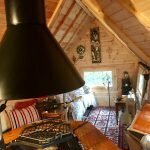 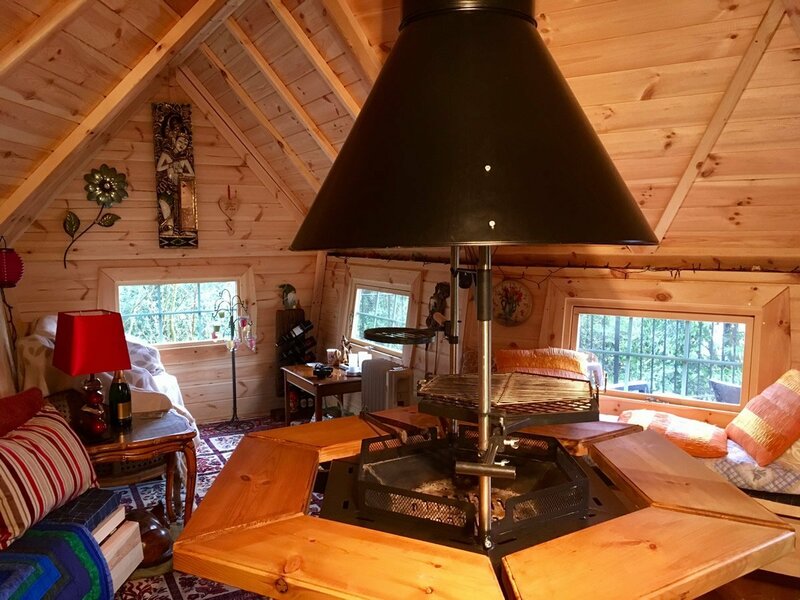 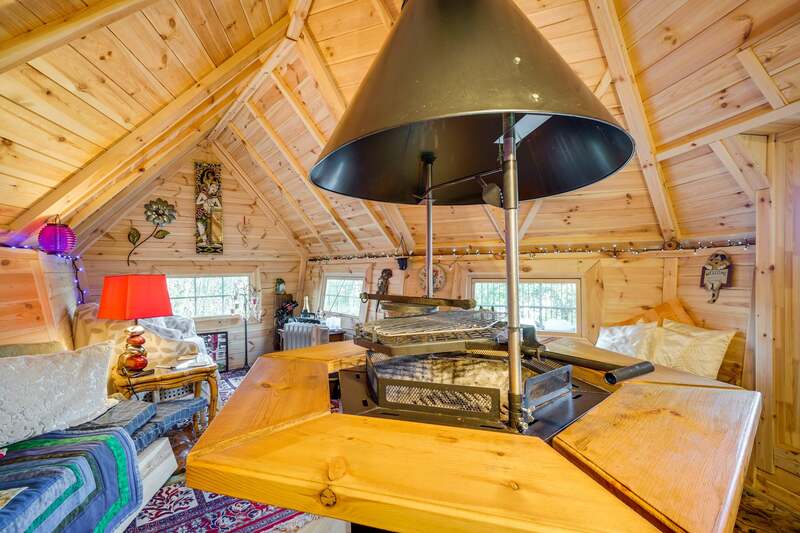 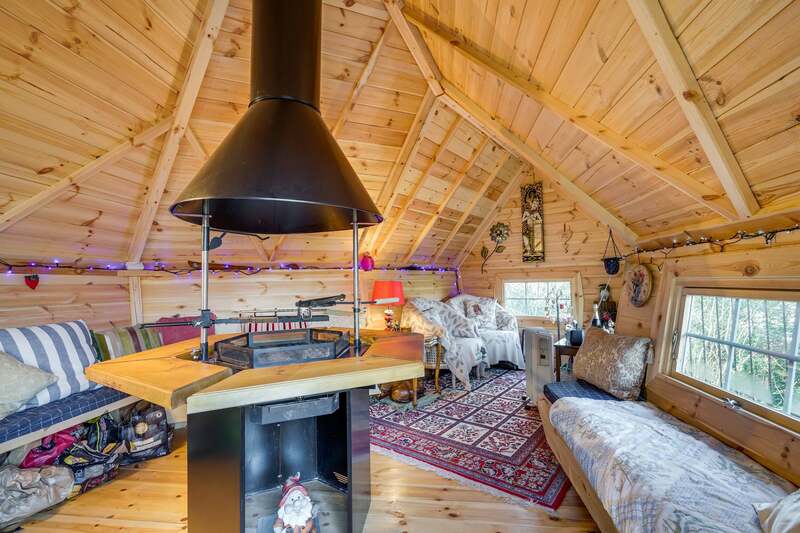 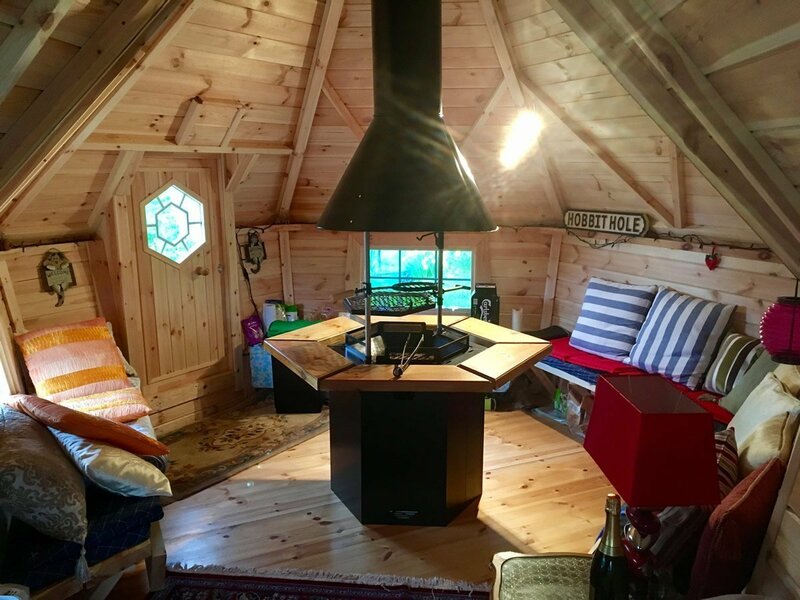 This cabin is big enough for the whole family to enjoy, an evening with friends, or for having a romantic evening alone. 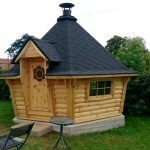 The Sloping Wall Cabin range is the most luxurious cabin available to our customers. 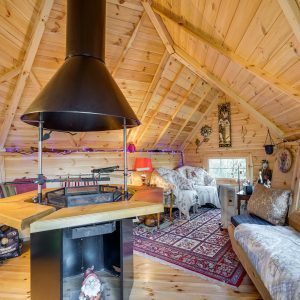 The natural reclining angle of the walls makes these cabins remarkably comfortable, and also gives an impression of them being larger on the inside than out. 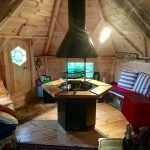 The angled walls also give a unique atmosphere, perfect for dining & entertaining in comfort & luxury. 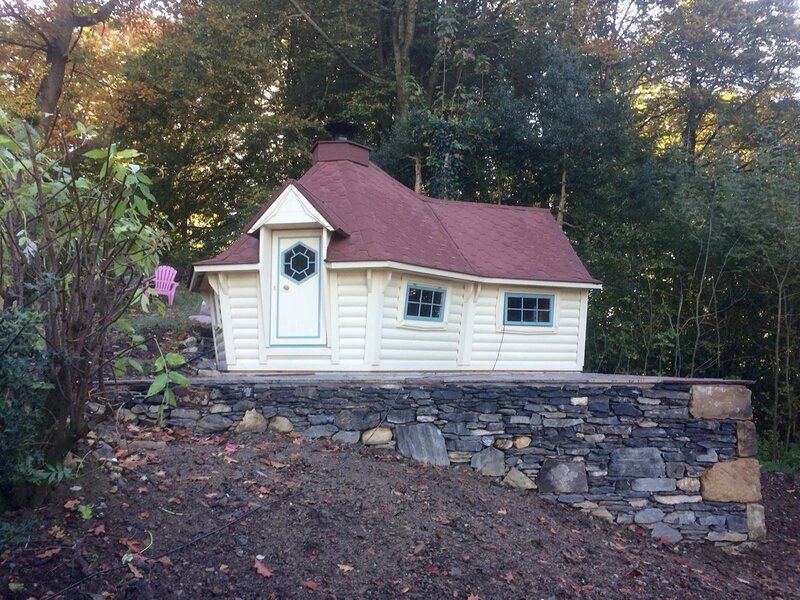 All our buildings can be supplied flat pack for you to construct yourself, or we can offer construction for you. 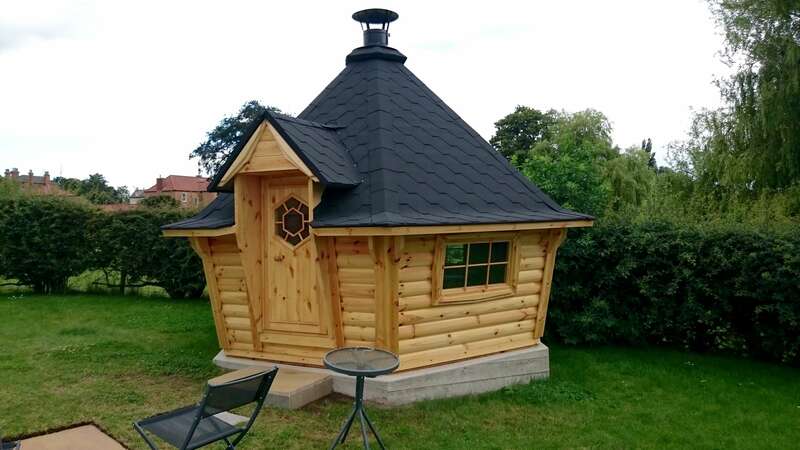 We would not recommend you undertake construction of one of these buildings unless you are quite handy at DIY as they can be quite challenging – that being said, they present a great task for a group of people to undertake, and what better way to celebrate than have a bbq! 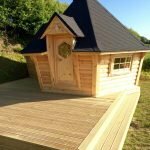 All fixings required are supplied with the buildings as well as a set of instructions. 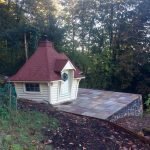 A concrete base of 150mm is recommended with drainage pipes to the centre vented outside for adequate ventilation for the central grill to ensure a good hot barbecue, and draw for the flue. 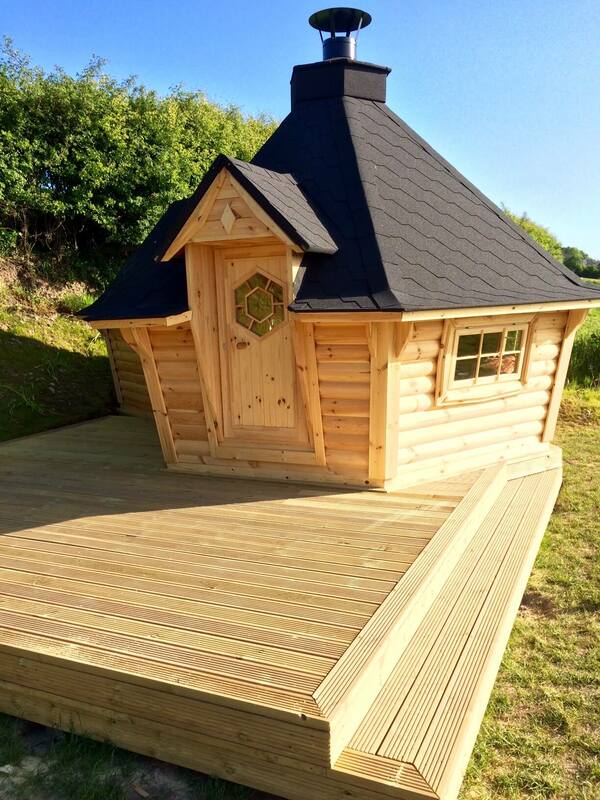 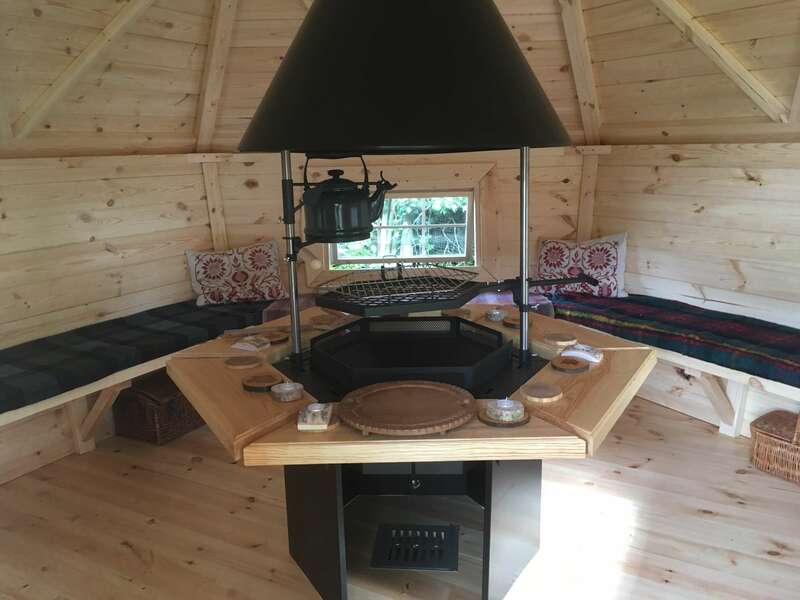 We can of course build your cabin on any pre-prepared firm level base you might have, including decking & timber framework bases, existing patios or areas of hard standing. 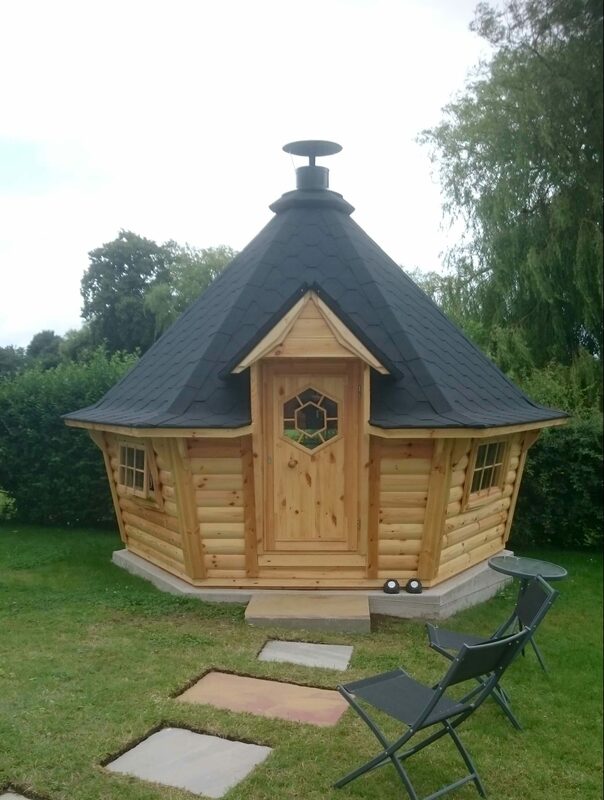 If you do not have ventilation already in the base we can plumb the base for you for an extra cost. 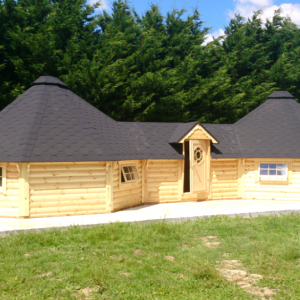 Please contact us to discuss base requirements, as they are always situation dependant and no 2 jobs are ever the same! Our Cabins are supplied white wood, direct from the factory. 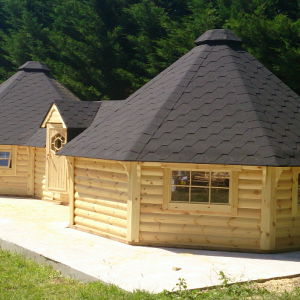 It is highly recommended that a coat of preservative or paint be applied as soon as possible after construction. 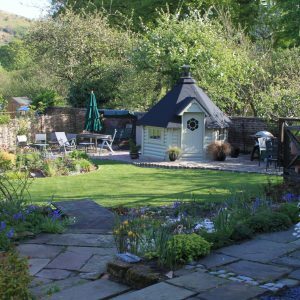 We can provide a range of treatments, please contact us for more information. 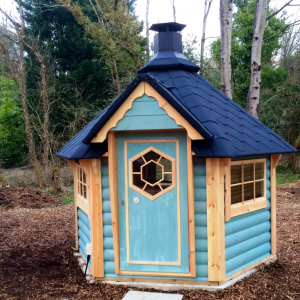 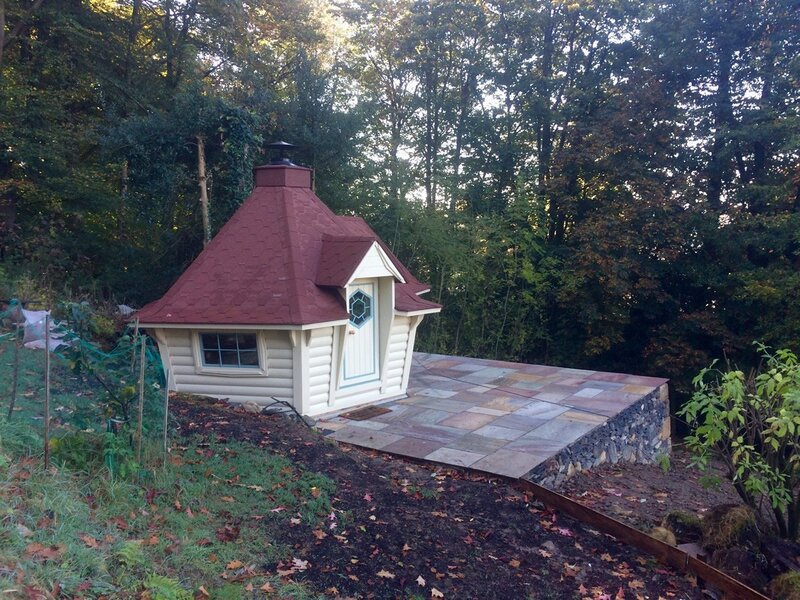 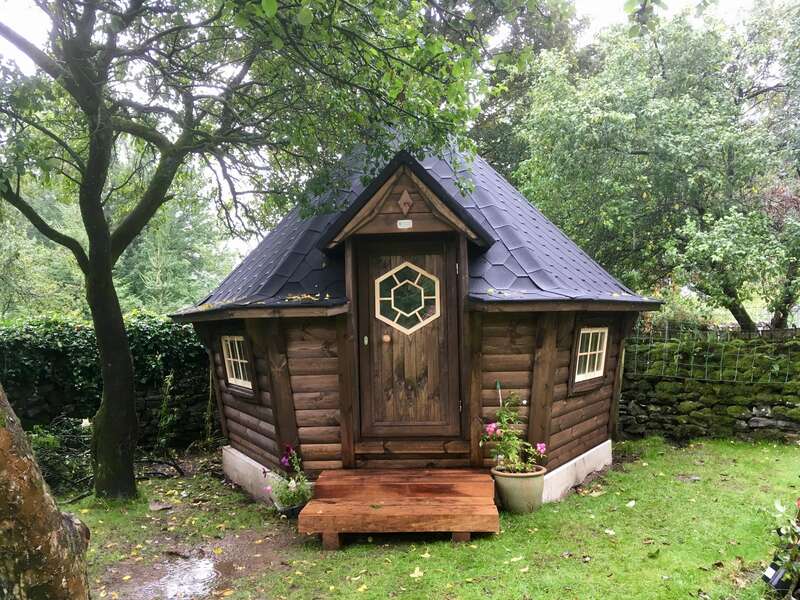 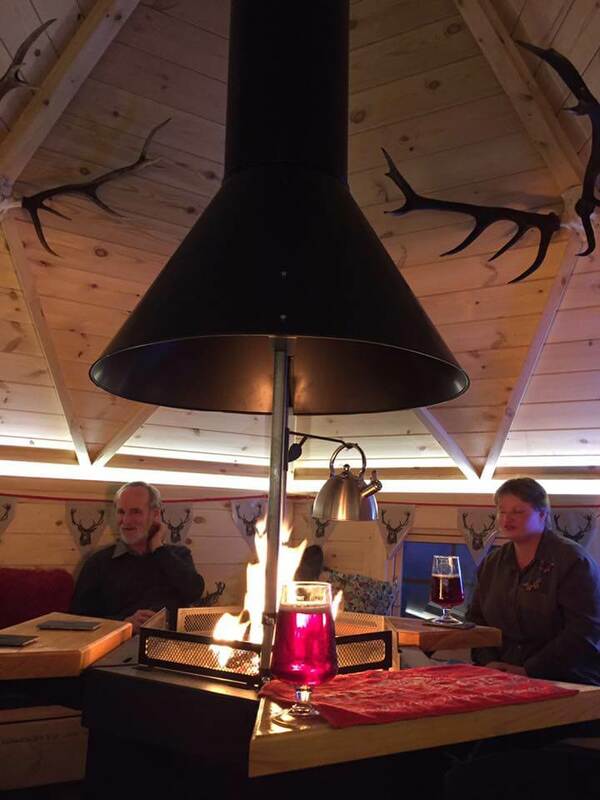 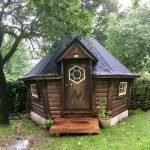 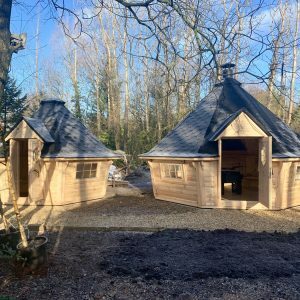 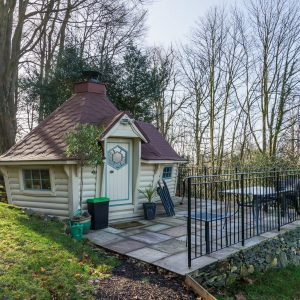 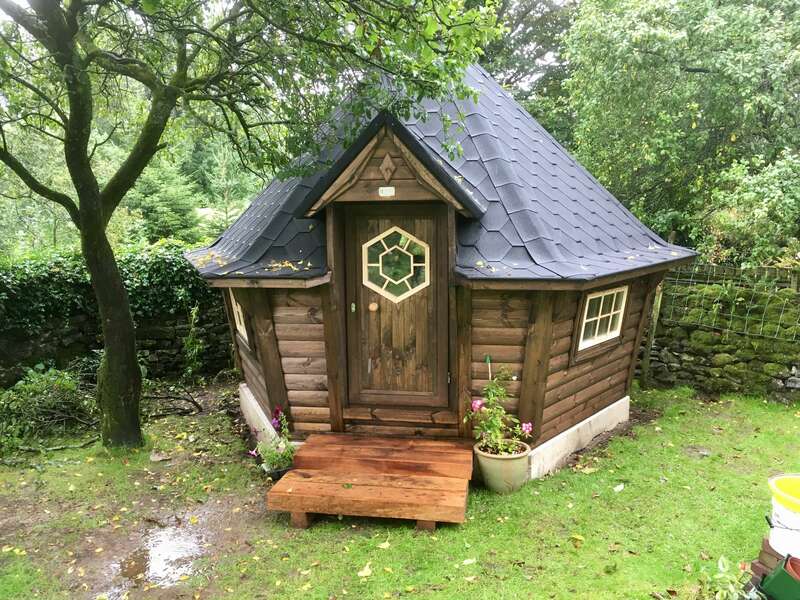 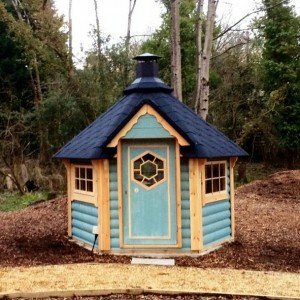 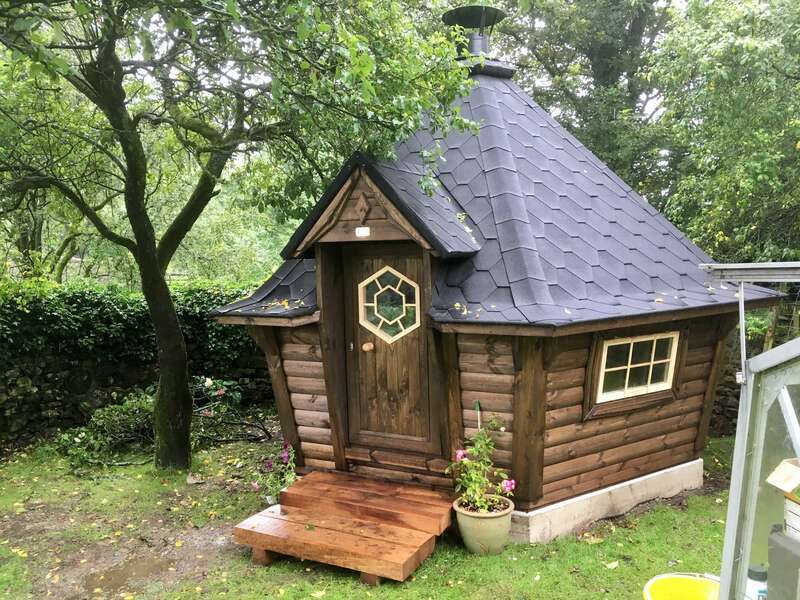 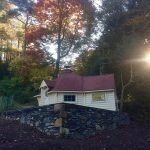 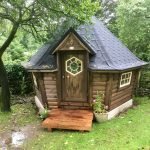 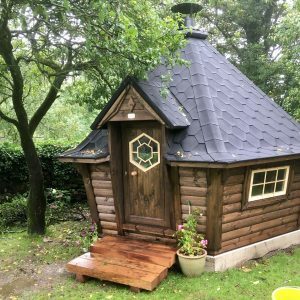 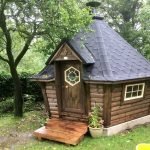 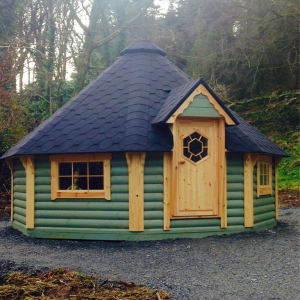 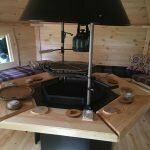 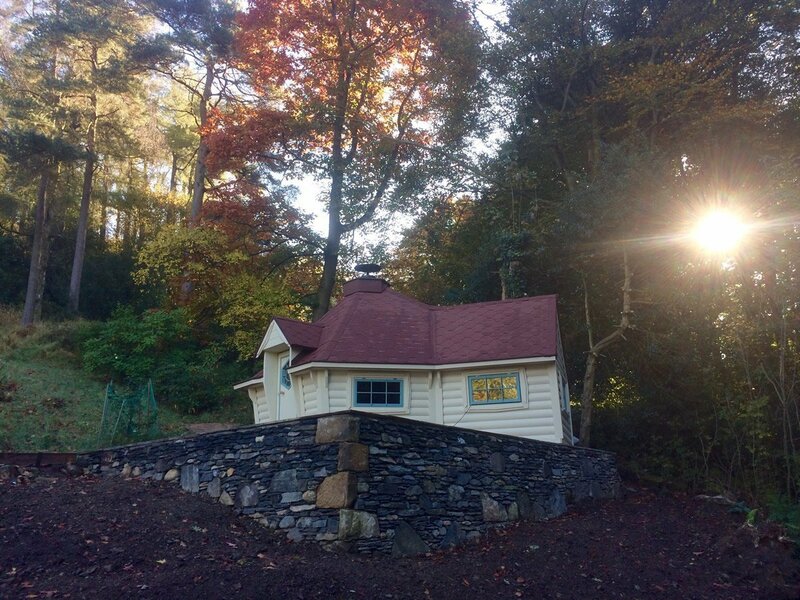 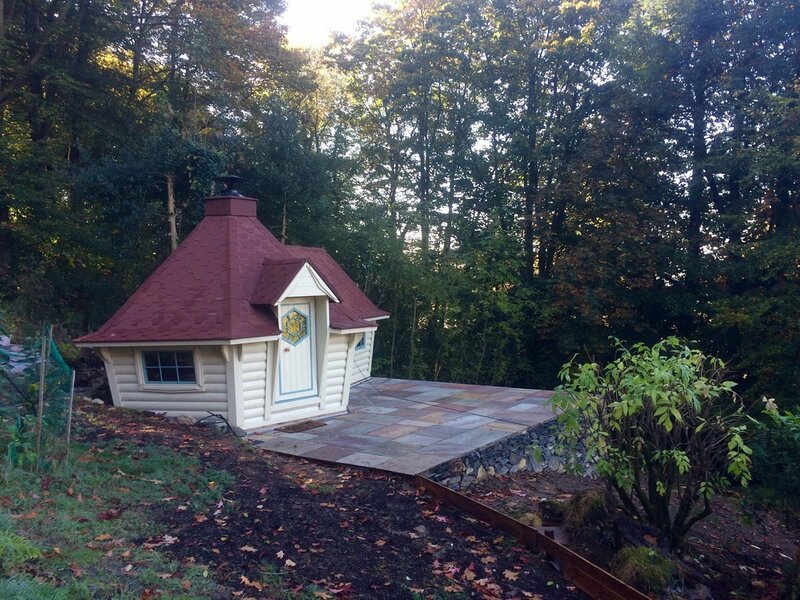 We have been building barbecue cabins for over 15 years here in the UK, and have customers enjoying buildings all over the country. 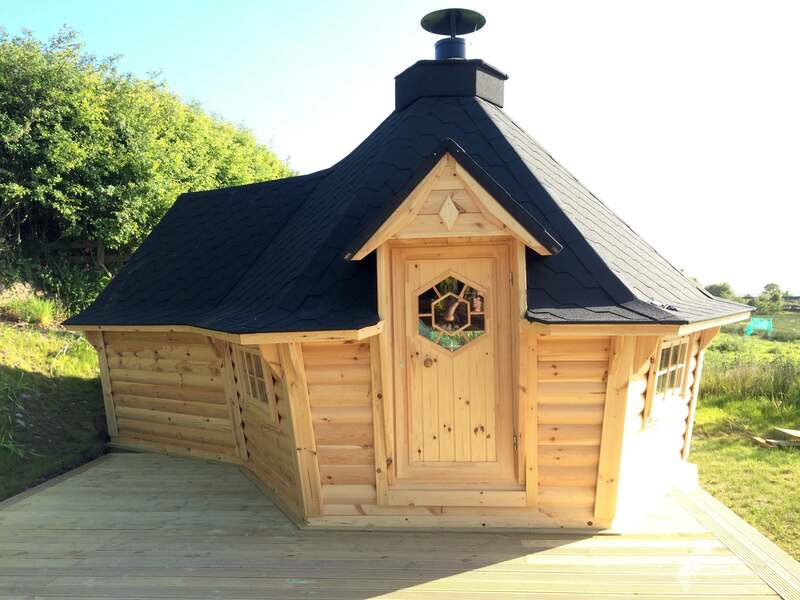 We pride ourselves on delivering you the best quality buildings at the best possible prices and we have spent years tailoring our Grill Cabins to be the best marriage of both. 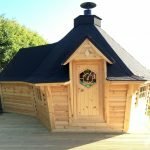 We recommend you use this product listing as a catalogue to see what is available, and contact us by email or phone before purchasing. 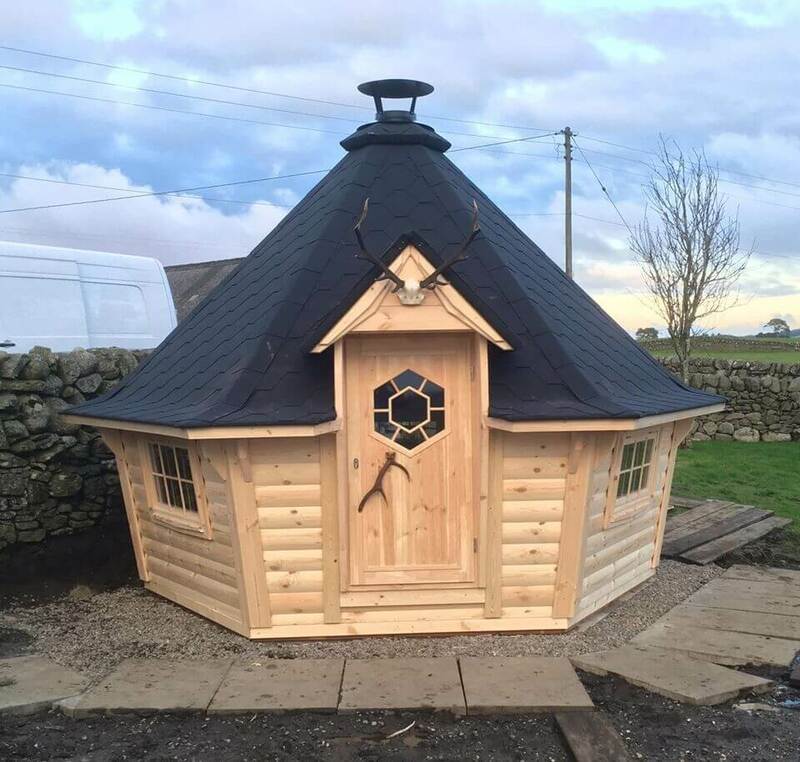 We can provide you with much more information & advise before you commit to a purchase, and would much rather ensure you have all the necessary available information before making a purchase. We can deliver this cabin flat packed to you for the price stated above if you live within our 160 miles of LA7 7JY, our Standard Delivery area on mainland UK. 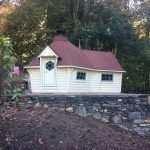 If you live outside this zone, please contact us for a quote to deliver to your address. 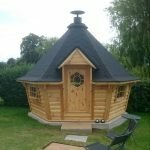 Delivery of this cabin will be in a 4.3m Van, and our driver will deliver up to 20m from the van within reason. 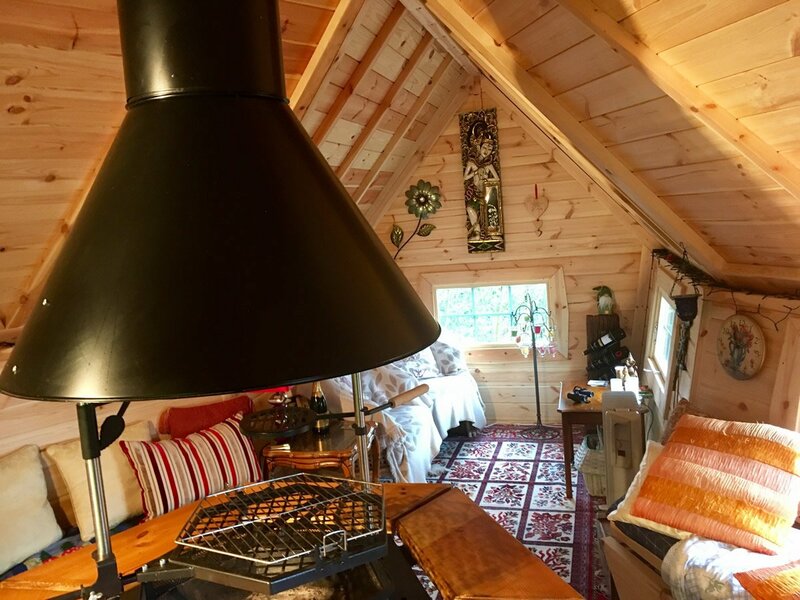 We will provide plastic sheeting to cover the panels, but we recommend having a covered area (garage or carport) to store the panels until they are ready to be assembled. 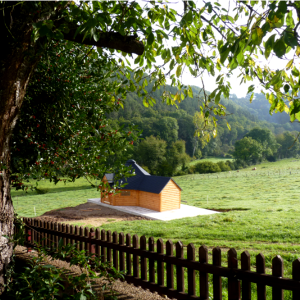 We will aim to arrive as early as possible, preferably between 7 & 8am, and should be completed on the day. 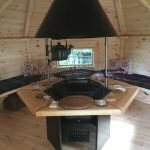 We are equipped for all conditions, and fuelled on tea & coffee! 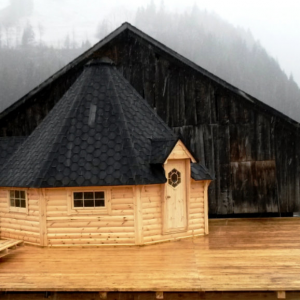 We will ensure your cabin is constructed quickly & expertly, with a smile. 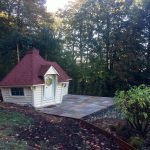 If for any reason we cannot make your scheduled construction date (weather or other jobs running on late) we will reschedule with you at no extra cost. 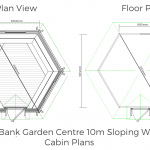 We would ask you check any access restrictions such as overhead archways, doorways or tight & narrow corners with us before we arrive to ensure we can get all the components of your cabin to your proposed site, if you are in doubt as to your access please get in touch with some photos & we will see what we can work out. 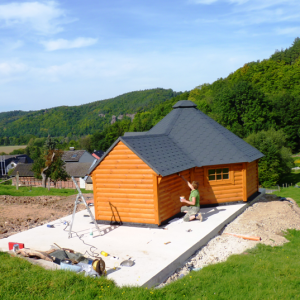 An adequate base must be prepared before we arrive, please contact us if you require base works to be carried out or for any information on base requirements.